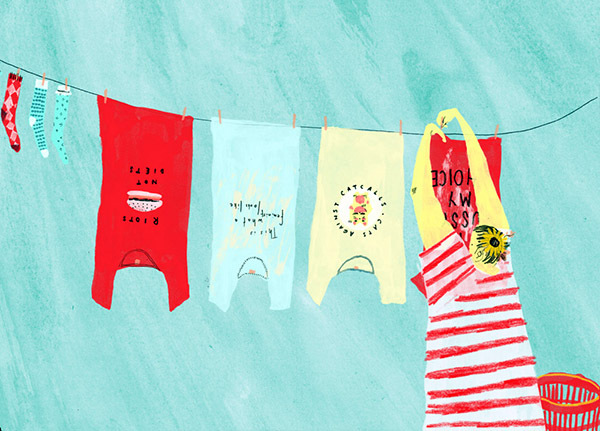 This months etsy interview is with Livi Gosling. 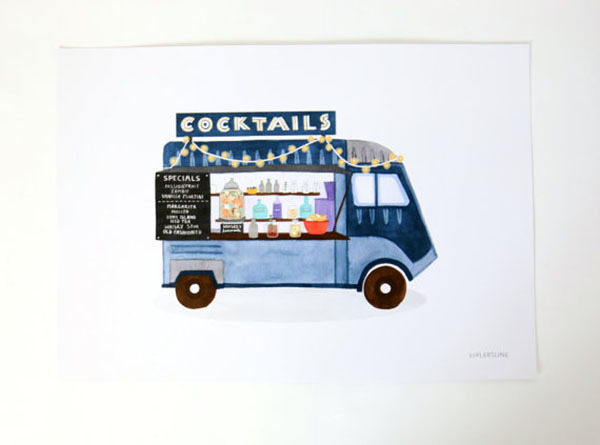 Livi is a Hertfordshire based illustrator, and creates beautiful artworks with a strong focus around her two favourite things; travel and food. 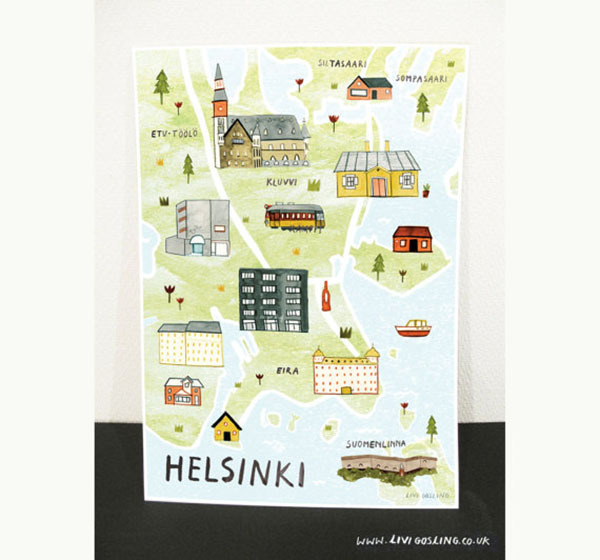 Since creating a food map for Jamie magazine back in 2013, she's been busy with commissions for more, and you can buy some of her lovely maps in he etsy shop... Amsterdam, London, Helsinki and many more. 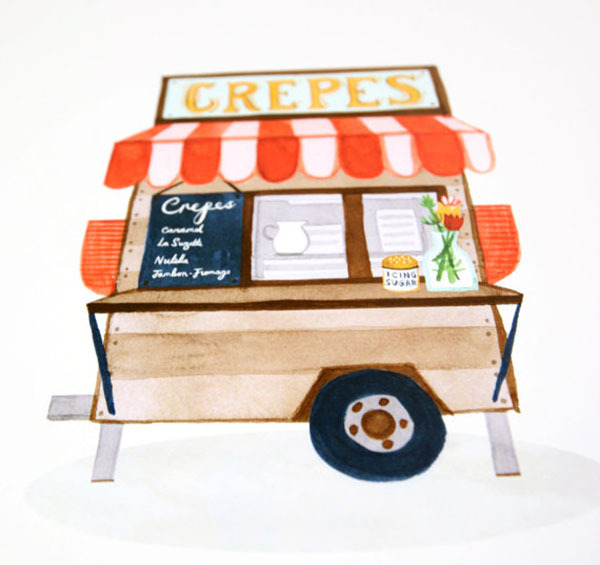 And let's just take a moment to appreciate her super cute little food cart series, oh my! 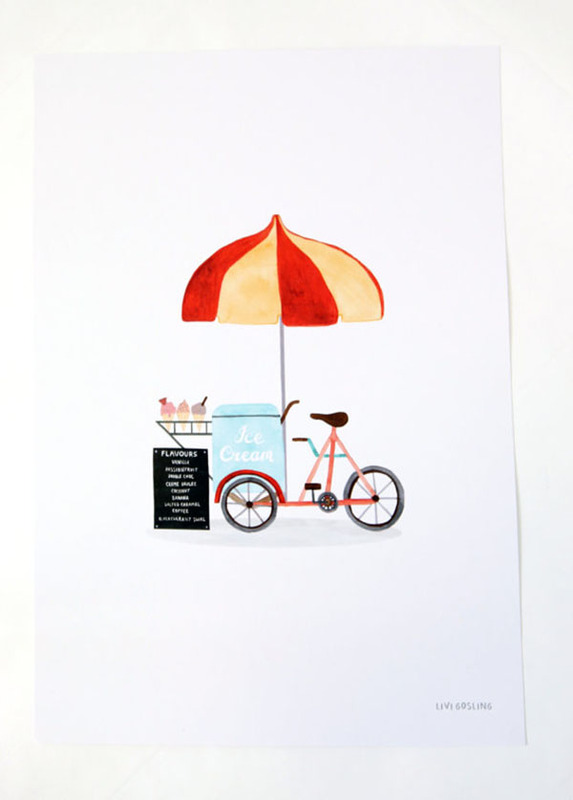 I studied Illustration at Falmouth University. Living and learning in Cornwall for three years was an absolute joy. 2. What books/ magazines are you currently reading/ admiring/ perusing? 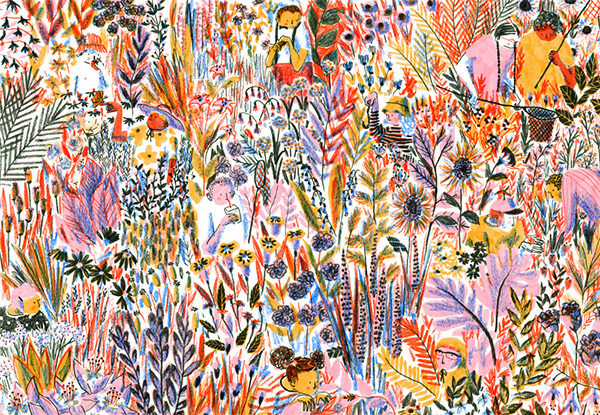 I'm loving Grace Bonney's 'In The Company Of Women.' It's a truly inspiring read. I get to my studio building at 9 and then it's a day of freelance projects until around 6pm. I have desk space at my parent's design studio, where I help out with social media, make tea and answer the phone very badly. 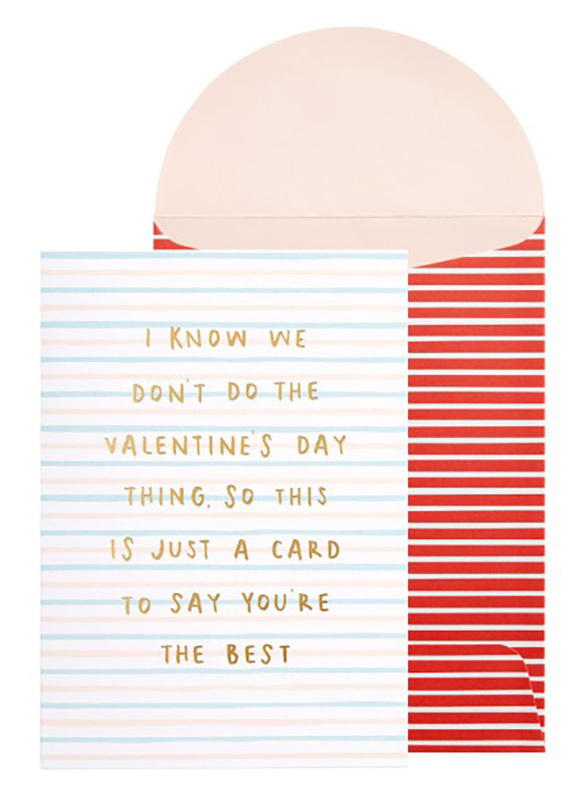 My boyfriend is a Designer there too so I have pretty excellent company. It's also pretty useful to have a structured 9-6 working week. I find that I'm far more productive. I draw out my illustrations onto A3 cartridge paper with my trusty mechanical pencil. I then add monochrome tones in black indian ink and scan everything in so that I can arrange my illustrations in Photoshop. but whats your favourite item for sale in the shop? And also, the most popular item? Thanks so much! 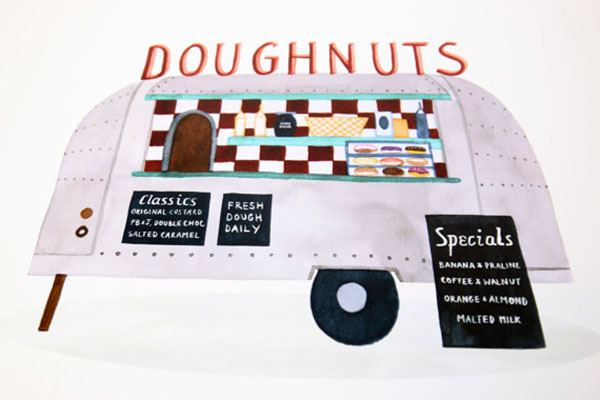 I'd say that my doughnut food cart print is my favourite as it's full of treats that I most want to eat. 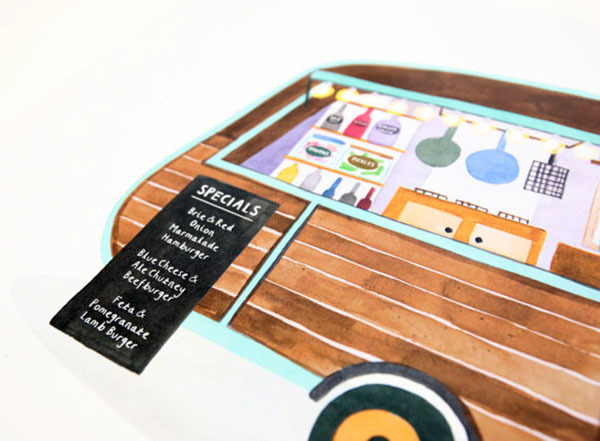 If you look closely at the menus on my food cart series, you'll notice that I've listed lots of delicious things that I personally, would LOVE to eat. On the sofa, eating pudding and watching films with my boyfriend. 7. What are you currently passionate about or fascinated by and how is it inspiring your work? I'd say that wanting to get home for dinner definitely inspires me to work faster so that I can get home quicker… Although I doubt that's quite what you meant!! 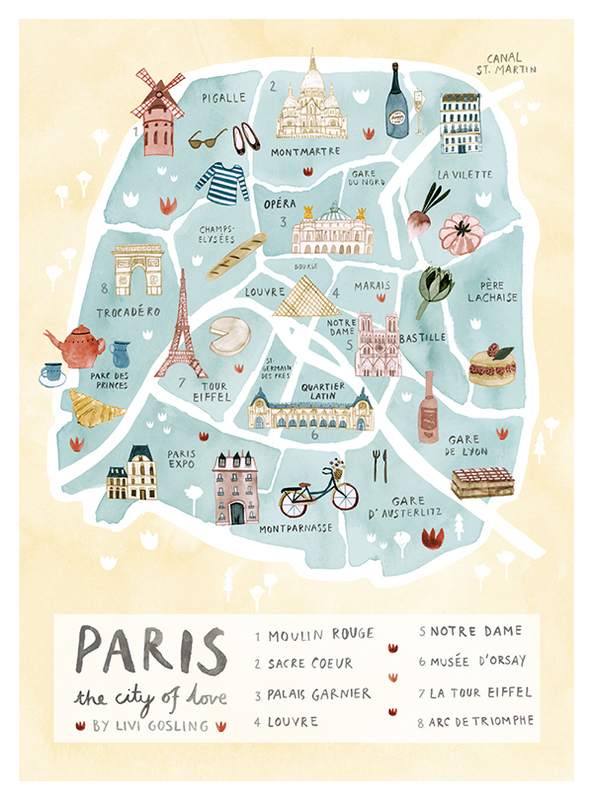 There are so many places around the world that I'd love to visit. 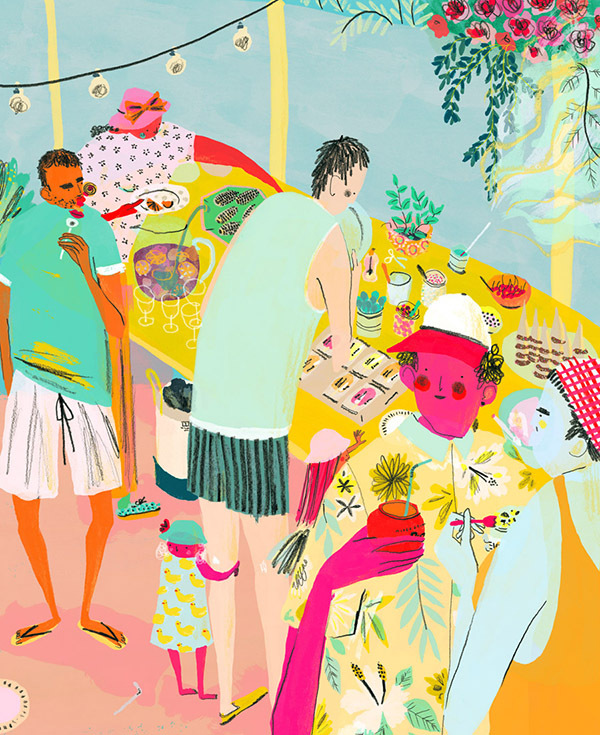 I don't think it's a coincidence that food and travel both feature so prominently in my work. 8. What’s the most rewarding thing about being a designer/illustrator? 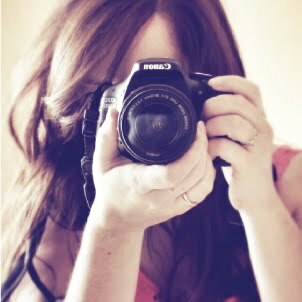 I'm self-employed and I love being my own boss. I'm incredibly stubborn so it suits me pretty well. 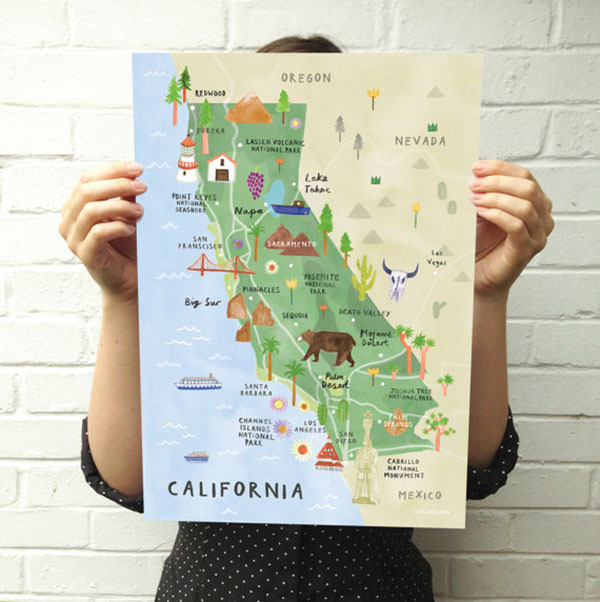 I also love seeing my work in print. It's so satisfying being able to hold something that you've created. A big thank you to Livi for giving us an insight into her world. I seem to be wearing a lot of cozy greys and dusky blush pinks at the moment. 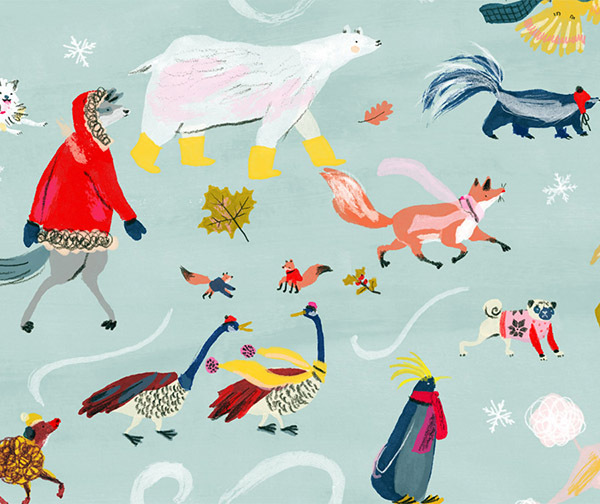 Such lovely colours for a good cozy up! 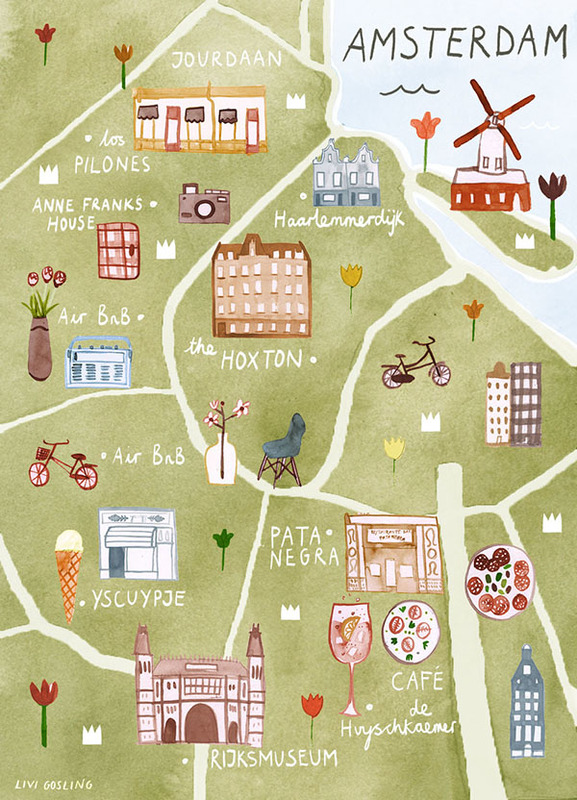 I discovered the work of Mouni Feddag recently on instagram and immediately wanted to see more. 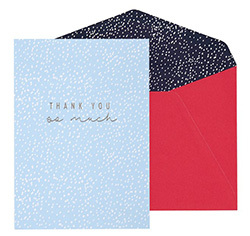 I mean...seriously...how nice are they? Such rich palettes with wonderful combinations. 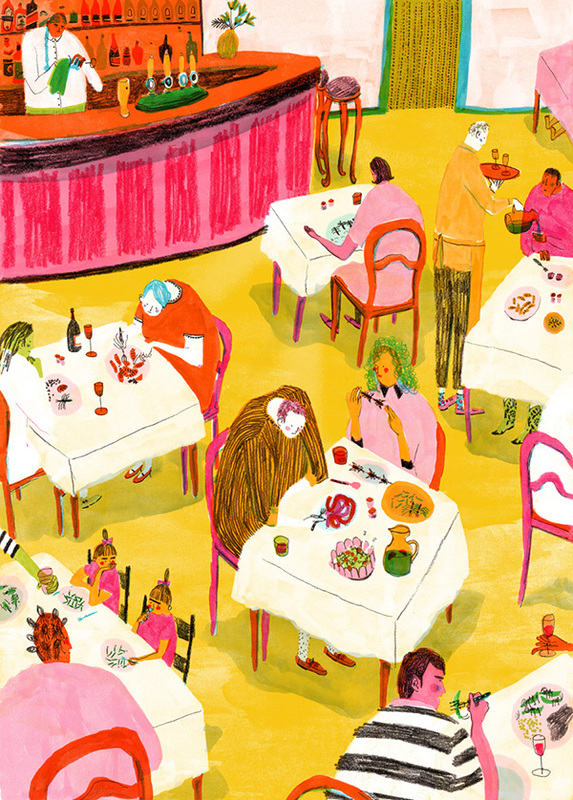 I love her beautiful illustration style and the clever little observations she makes within her work. Whether eating in a restaurant, picking at a buffet or doing such mundane task like hanging out the washing, her figures are full of character, so much so that you're drawn into their worlds and want to know more. 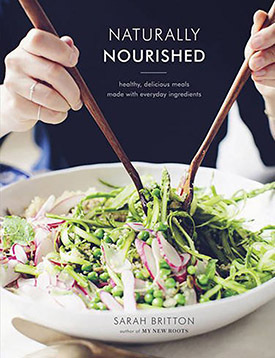 10 great looking cookbooks out soon! My name's Louise and I'm a cookbook addict. I've been taking a look at some books due to be published over the next few months and will admit I happily clicked 'Add to wish list' on several occasions. I can't resist them, the recipes, (obviously), the photography and styling, the stories, and let's not forget the smell of a new book! 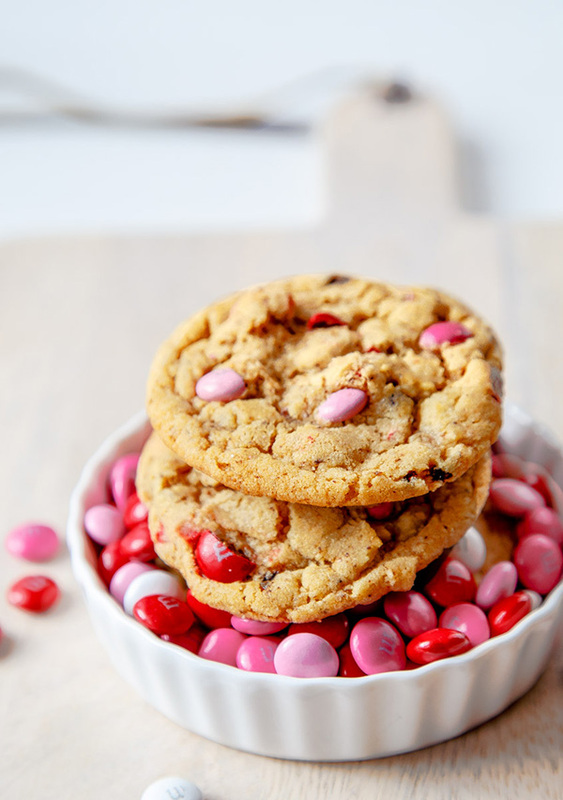 "Cook up some love in your kitchen. Does the question "What's for dinner?" fill you with dread? Is the thought of looking for something to cook every day overwhelming? 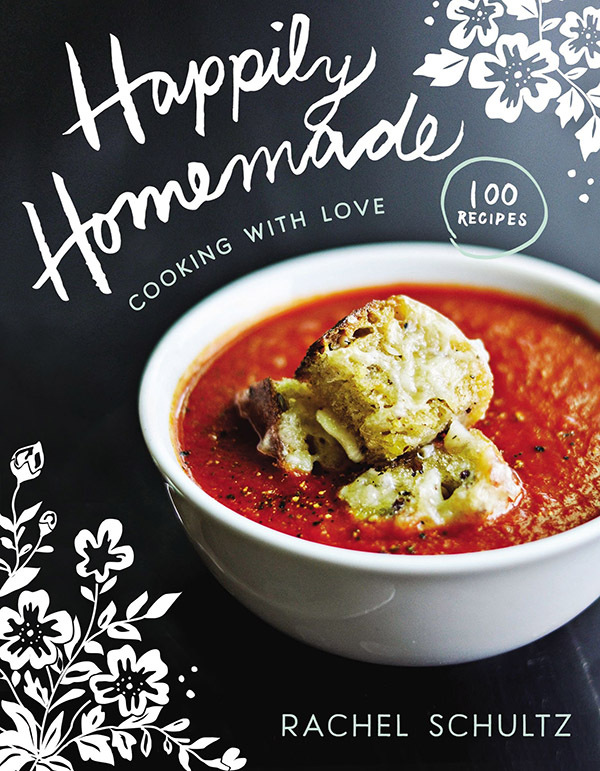 Popular food blogger and Pinterest celebrity Rachel Schultz has you covered in Happily Homemade, with 100 tasty recipes even a beginner can serve with pride. Reinvigorating familiar dishes with interesting and unexpected flavor combinations, Rachel shares her go-to creations that always get rave reviews. Even with so much variety, Rachel's approachable recipes include only ingredients you can find at your local grocery store. This gorgeous cookbook includes a photo of every recipe, plus essays and tips from Rachel (and her friends) on hospitality and making life easier in the kitchen. 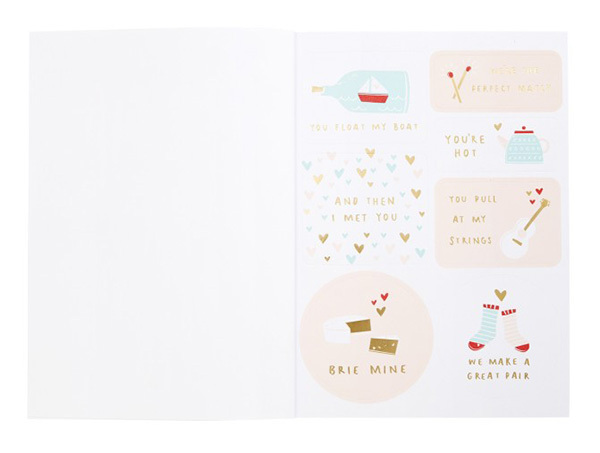 Happily Homemade is all about celebrating food and joyfully loving others through cooking. Let Rachel show you how easy it can be to bring warmth and delight to everyone at your table by serving something happily homemade." 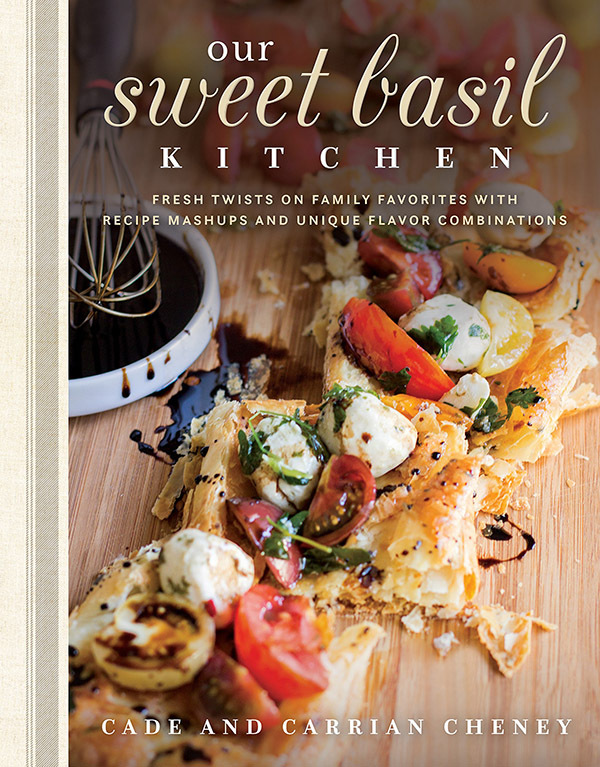 "Meet Cade and Carrian Cheney in their debut cookbook, Our Sweet Basil Kitchen, based on their very popular blog, Oh, Sweet Basil, which has amassed a dedicated and popular following since its debut in 2008 and is one of the few cooking blogs by a husband-and-wife team. Their fresh approach to cooking appeals to a new generation of enthusiasts who love to cook and who want to share the experience of cooking together alongside a real couple. Cade and Carrian's stories of cooking together and their exuberant affection for the traditional fine-tuned regional cuisines invite readers to share their own stories and attempt their own culinary creations. The flavor palettes of their roots-the South for him and the Pacific Northwest for her- have lead to their joyful creations of amazing and ingenious food mash-ups, including Chicken Cordon Bleu Lasagna and Roasted Red Pepper Mac 'n Cheese. Carrian grew up in the Pacific Northwest, and her cooking essentials are great food finds in farm-to-table produce and bringing out the robust flavors of natural and healthy eating. Her recipes include Heirloom Tomato Tart. Cade was raised in South Carolina and loves all things Southern-particularly those that involve a grill. His recipes include Steak Burritos with Grilled Zucchini and Sweet-Potato Apple Turkey Chili." "I believe that most of us cook and create by being given nuggets of inspiration. We take recipes and cook from them, then we cook them again, and tweak them and add things, and then we cook them again. It was this idea of passing on favourite dishes to the next generation that inspired my first book, Recipes from my Mother for my Daughter. This book wouldn’t have come about without an email I wrote to my family and friends who are mothers. I asked them what they liked to cook and eat: what their fallbacks are, their comfort dishes, the meals they make for their families when time is short. I have tweaked, rewritten, added and played around with their ideas, and added my own family’s staples, but without their willingness to share their treasured favourites, there would be no book. In a world that is ever changing and not always a smooth ride, food is a thing that binds us. 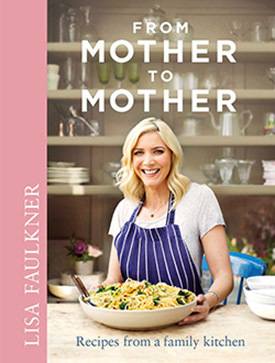 So here are those treasures, from mother to mother, with all my love and gratitude…"
"When Fearne's not making us laugh onscreen or keeping us company on the radio, you'll find her in the kitchen cooking up a storm. 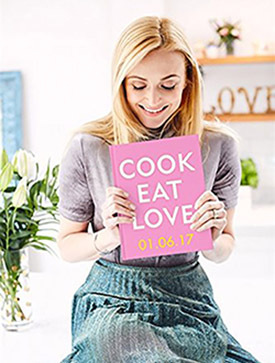 Easy, healthy recipes that are fun to make and delicious to eat - these are the recipes Fearne loves and has become famous for. Recipes she can't wait to share with you, too. With chapters covering fresh and delicious breakfasts to start your day well; simple, sumptuous lunches to enjoy at home and on the run; and comforting dinners that show you how to eat the rainbow, Cook. Eat. Love provides over 100 recipes that will have you eating happily and healthily at every meal time. A veggie herself who cooks meat for her family, Fearne includes recipes that can cater for both and be packed with goodness either way. You'll also find plenty of ideas for elevenses, afternoon treats, baked goods and desserts that use plenty of natural ingredients to make those sweet treats guilt-free and just as satisfying. From Thai Coconut Soup to Quick and Healthy Pizzas; Roast Chicken Cashew and Chilli salad to Salted Caramel Chocolate Slice and Beetroot Cupcakes, Cook. Eat. 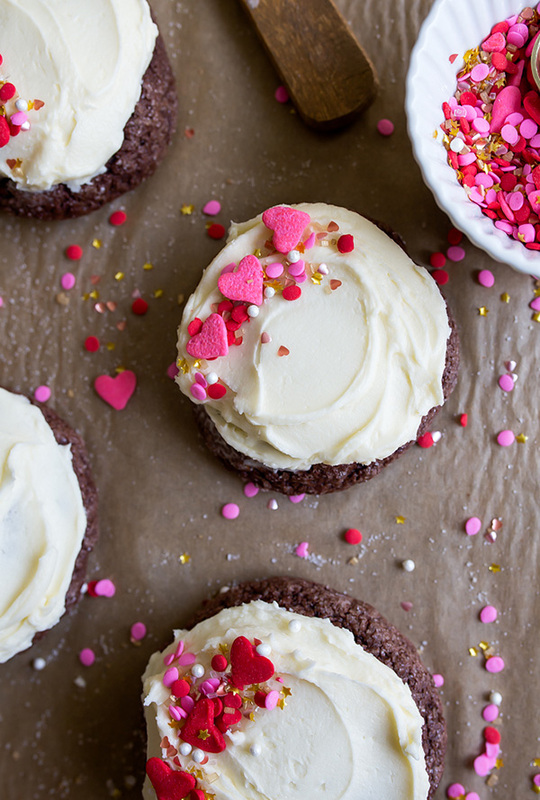 Love is guaranteed to bring joy to your kitchen and beyond." "Over 100 delicious recipes perfect for a busy family life. 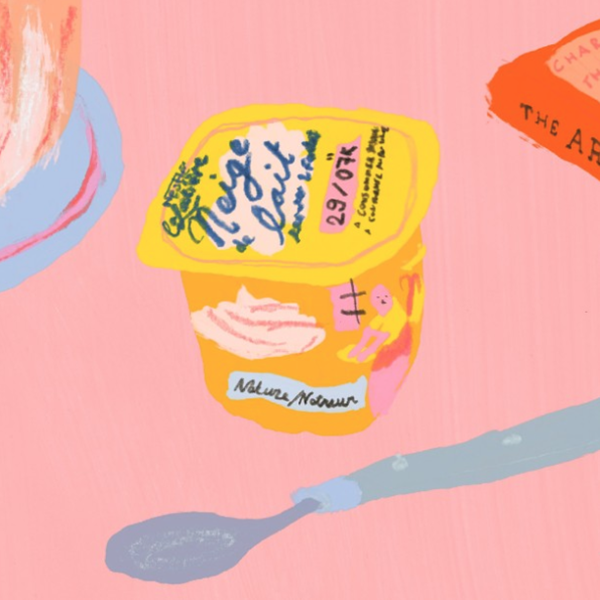 Make family meals fun again with this approachable guide to adventurous cooking. Claire Thomson wants to revitalise cooking for the family making it less of a chore, with separate meals for children and adults, and more of an enjoyable way to refresh your culinary imagination and make cooking for the family something to look forward to. The book is divided into timescale sections: quick lunches and suppers that take around 10 minutes, 20 minute reliable recipes, savvy family stalwarts that take 40 minutes at most and unhurried and imaginative recipes that take between 45 minutes and an hour. 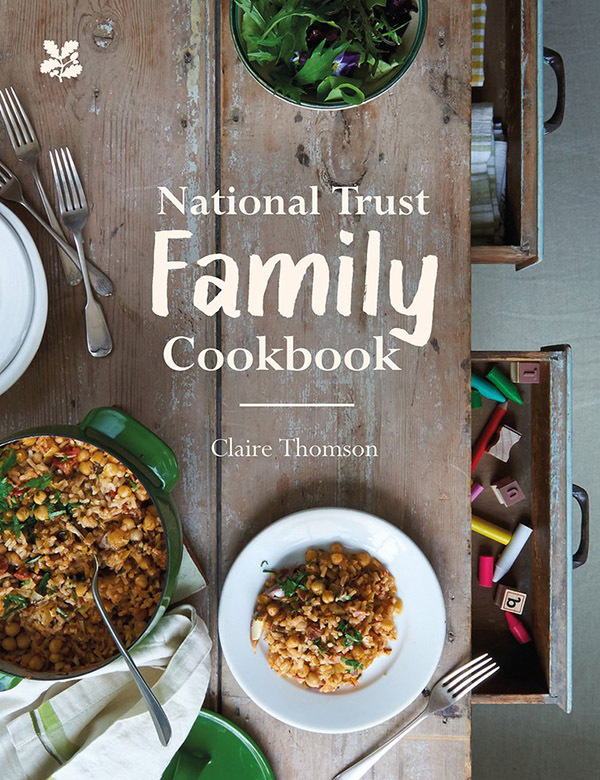 National Trust Family Cookbook is packed with delicious and colourful recipes for lunches and suppers as well as healthy (and indulgent) breakfast ideas, lunchbox alternatives and food for Sunday roasts and summer barbecues." "Many of us, for various reasons, are trying to reduce the amount of meat and dairy in our diets but are reluctant to let go of our favourite foods. When chef Sam Murphy decided to change her lifestyle, originally just to lose weight and have a more balanced diet, she assumed that her days of eating pizzas, burgers and brownies were over. But after experimenting in the kitchen, Sam realized that she could still eat all of those irresistibly indulgent dishes while looking after herself and the world around her. Bringing all of Sam's best recipes together, this incredible collection includes delicious, healthy options for breakfast, lunch and dinner, as well as sides, salads, sauces, smoothies and desserts. 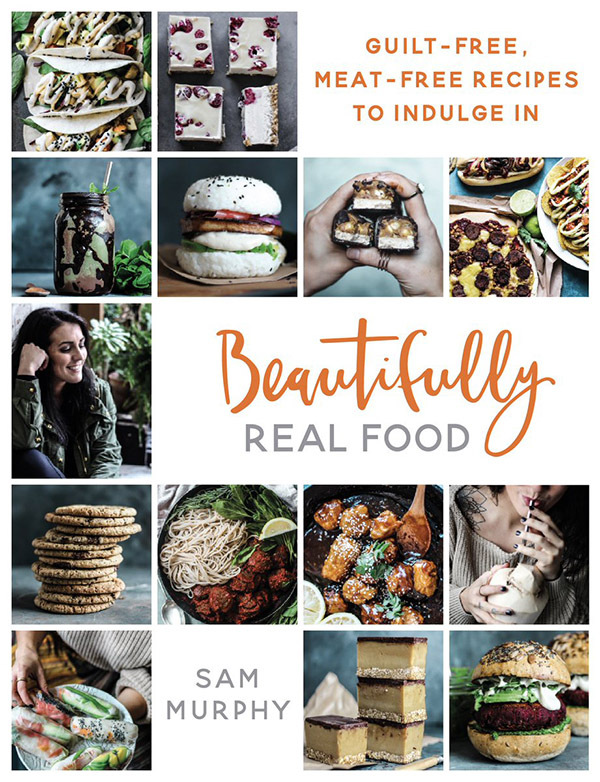 Whether you're looking to go without meat or dairy every day, every week or just once a month, or if you just want to indulge in guilty food without the guilt, Beautifully Real Food is the perfect guide to making meals you can really enjoy." 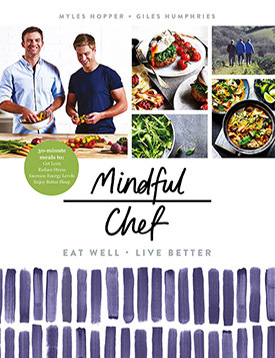 "Myles Hopper and Giles Humphries, a nutritional coach and health food duo from Devon are the founders of Mindful Chef, the UK’s favourite healthy recipe box service. Each week they deliver delicious ingredients and recipes to thousands of households, including sporting stars Victoria Pendleton and Andy Murray. Here, in their first book, Myles and Giles share 70 delightful and easy-to-make dishes that are nutritionally proven to boost your health and wellness." "This is the follow-up to 2015’s much-acclaimed My New Roots! Since then, one of the most common requests author Sarah Britton has received from fans was for wholesome, nutrient-rich, recipes that come together in a snap. Sarah delivers with a host of recipes that can be made with ingredients from the local grocery, not specialty stores. These 100 recipes will inspire you to cook every night! Sarah’s back a second time with her signature bright photography and fantastic flavours. Britton shows how to streamline vegetarian cooking with chapters on mains, sides, soups, salads, and snacks (both sweet and savoury). as well as icons for vegan and gluten-free options for quick reference." 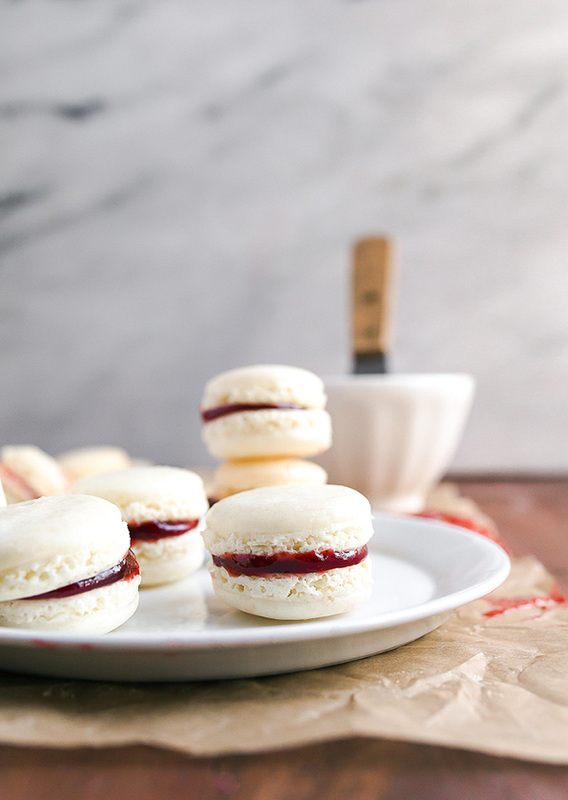 "With an offset spatula laden with buttercream in one hand and a camera in the other, Linda Lomelino has made her mark as one of the most exciting recipe creators and food photographers in the world. 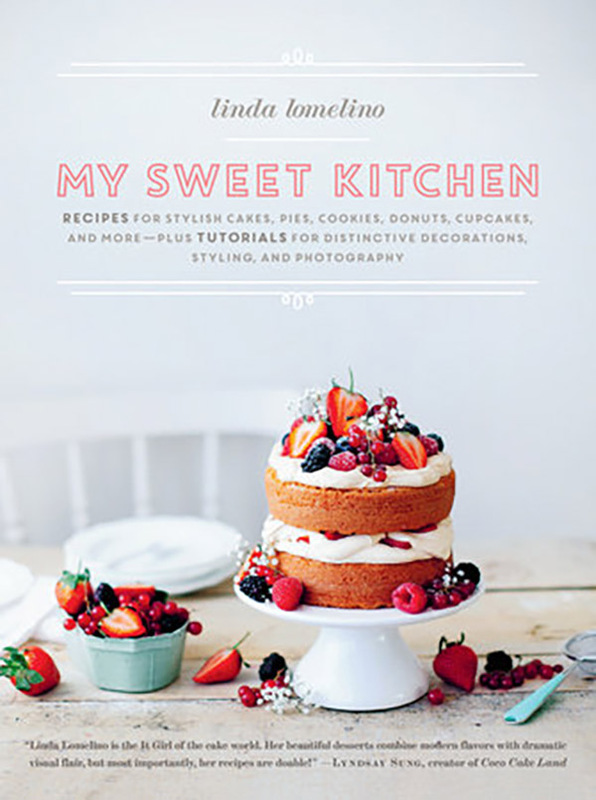 My Sweet Kitchen, Linda's third cookbook, is bursting with many of her favorite recipes for cookies, cakes, pies, cupcakes, donuts, spoon desserts, and other sweet delights." "Gather celebrates simplicity and nature, both in ingredients and cooking styles. 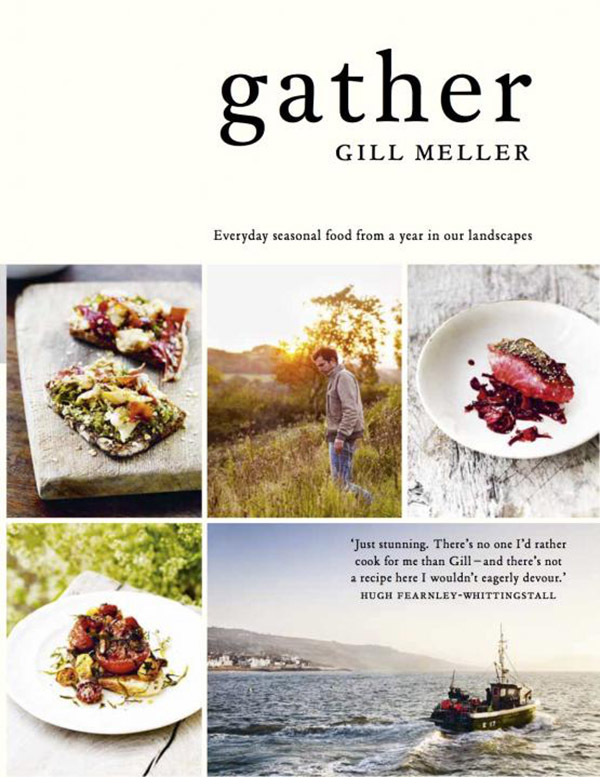 Head Chef at River Cottage for 10 years, Gill Meller showcases 120 brand new recipes inspired by the landscapes in which he lives and works. Featuring chapters on foods from Garden, Farm, Field, Seashore, Orchard, Harbor, and Woodland, Gill gently guides the reader through simple recipes, with no need for obscure ingredients or complicated cooking. with photography that captures a year of the best cooking and eating." 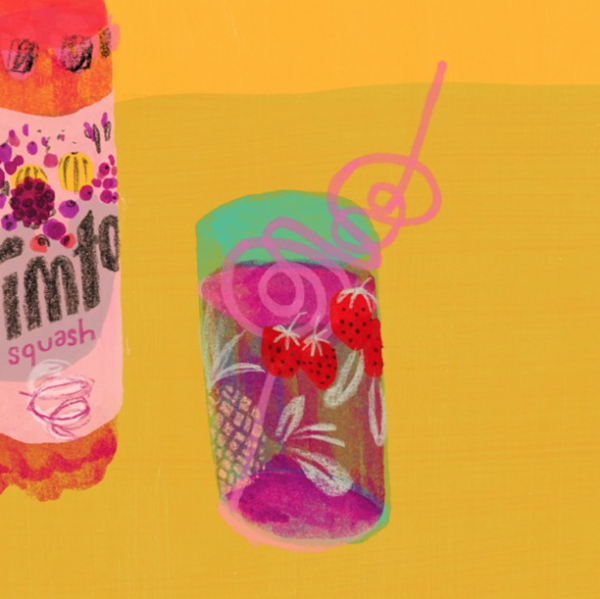 Amy is currently in her final year at Leeds College of Art studying Printed Textiles and Surface Pattern Design. and hasn't looked back since. 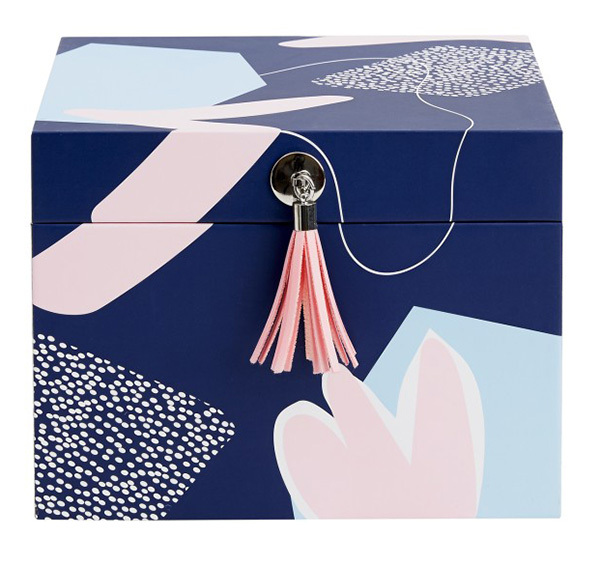 Surface pattern design allows Amy to combine her love of drawing and colour with narrative and whimsy, creating beautiful prints for a variety of products. most of the time her little mistakes become happy accidents. 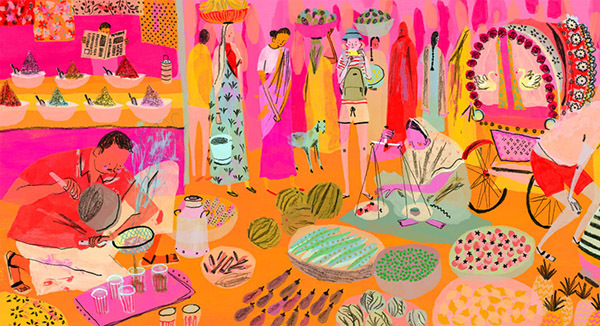 Amy takes an illustrative approach when designing by combining painterly textures and expressive line amongst colour palettes of muted shades and vibrant tones. 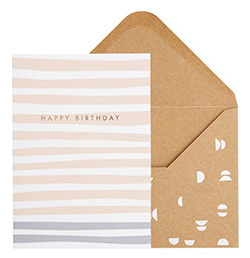 Even though Amy is open to designing digitally, her heart is in screen printing for the unique textural qualities it delivers. 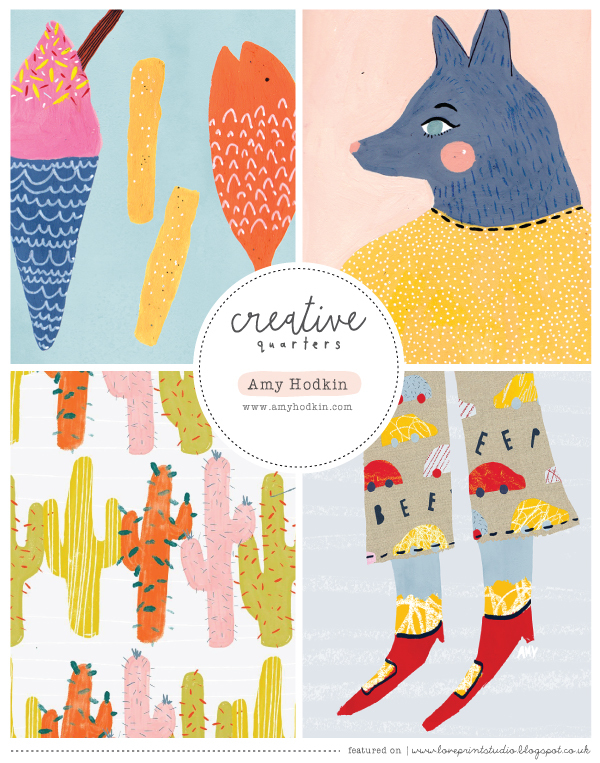 Amy shares her passion for a creative lifestyle through her blog, The Creative Outlook, which she updates frequently with her own illustrations and designs, inspirations and little adventures. In the past she has also worked with a number of brands on sponsored posts. 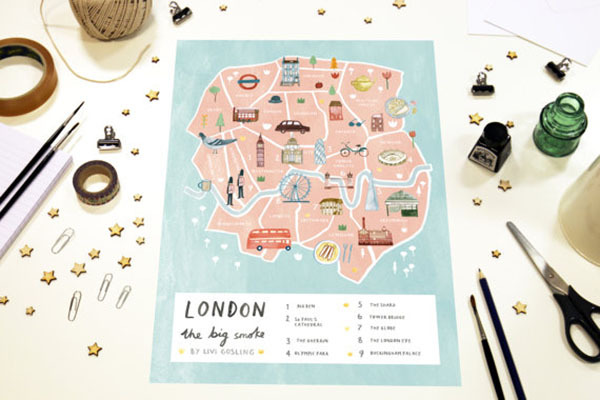 Through blogging Amy has been commissioned to illustrate and design branding for fellow bloggers, had features and interviews about her blog and design work, as well as been given the chance to constantly meet likeminded creatives. 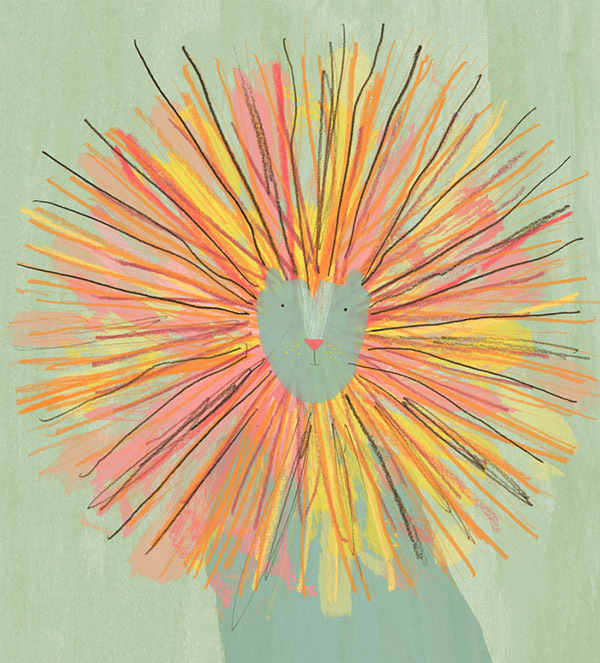 For Amy, inspiration comes from the world around her as she likes to draw from observation. She is inspired by exhibitions, visiting museums, going to the seaside, watching movies and anything else with an interesting story and concept. 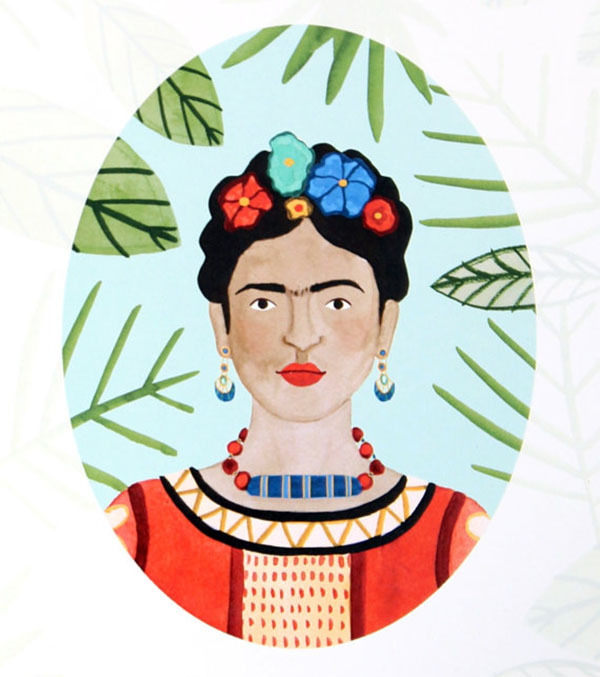 Her favourite artists right now are Jonny Hannah, Léa Maupetit and Maria Ines Gul. When she isn't busy drawing, painting and printing she likes to listen to records, explore new places and admire cute dogs. 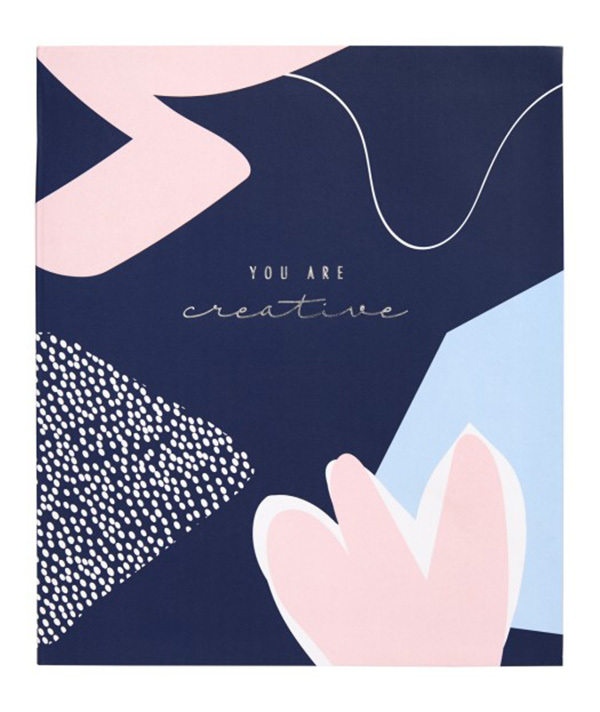 In the past year she has sold designs at Première Vision in Paris and MoOD in Brussels, exhibited her work in Sheffield, interned at a fashion print studio in London and won a placement at Hallmark cards in Bradford. 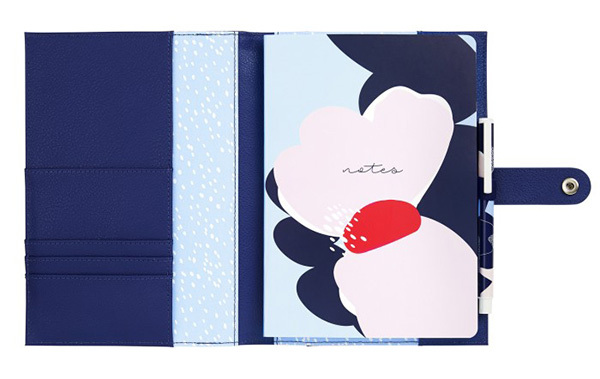 Her work has been featured on WGSN and published in the latest volume of Stolen Publications. 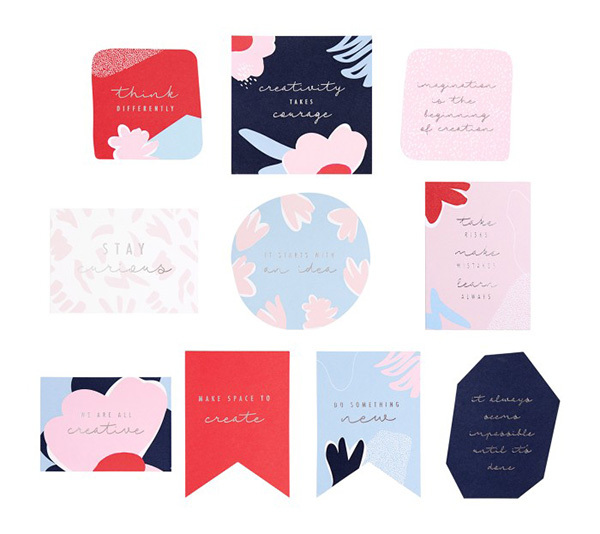 At the moment Amy is working on her final project for her degree show and continues to share her work through Instagram and her blog. Set to graduate in summer 2017, Amy is excited to showcase what she has created and hopes that she will be able to exhibit at New Designers later on in the year. 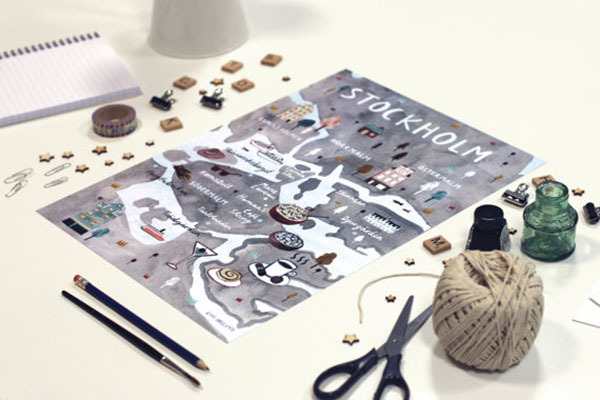 If you missed the last Creative Quarters post featuring Jodie Smith, you can read it here. 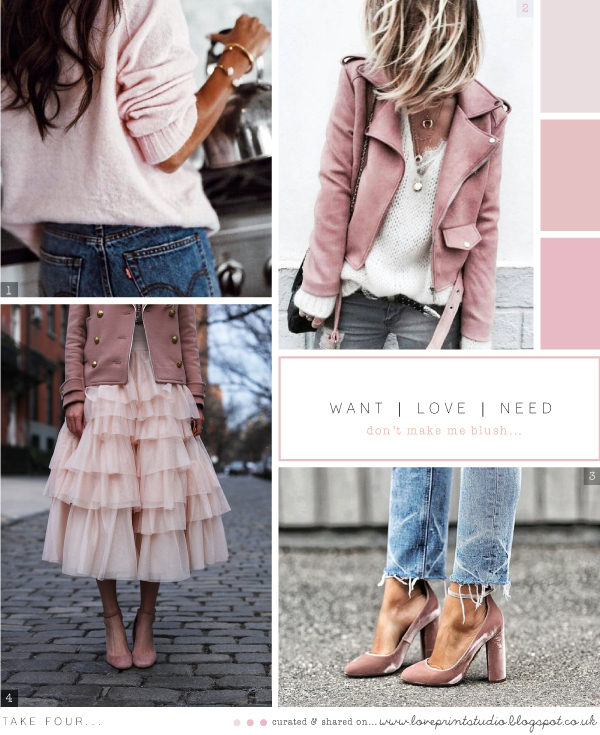 What better way to start off the week than with a colour crush post. 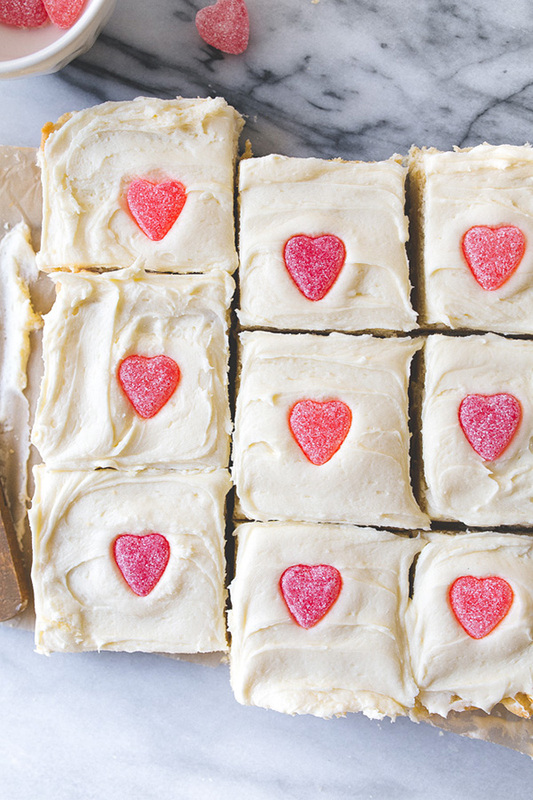 As its the weekend before Valentines Day, I thought I'd share some particularly Valentine themed bakes from an absolutely gorgeous blog I came across recently. So, if you're thinking of heading into the kitchen to create that special home baked gift, you might just find the recipe to do below, aswell as plenty more ideas over on Dessert for Two. Dessert for Two is full to bursting of wonderful recipes and beautiful food styling, and they're perfectly proportioned for two, yay! And the extra happy news is that Christina already has three cookbooks published! Heres to feeding my cookbook addiction. 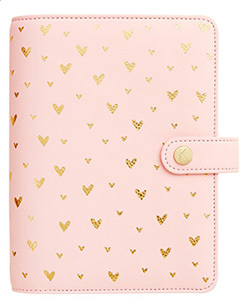 Don't mind me if I just head over to amazon right now! 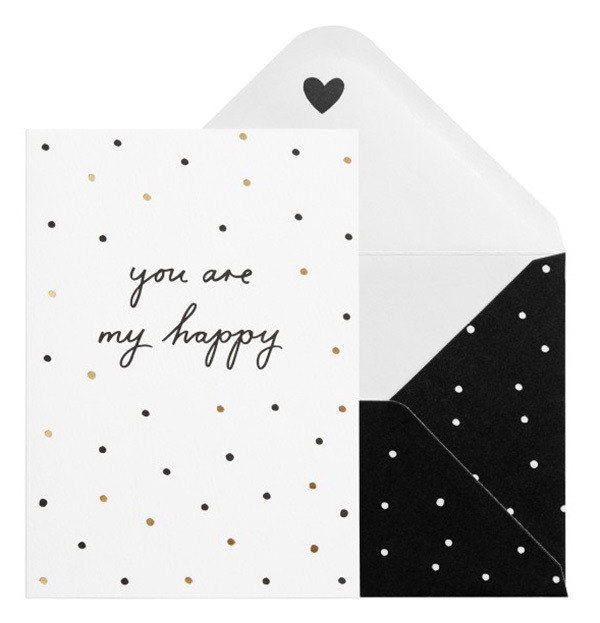 Kikki.K have some lovely new products online at the moment. So, I thought I'd share a few personal favourites that are either coming soon or have just been released. 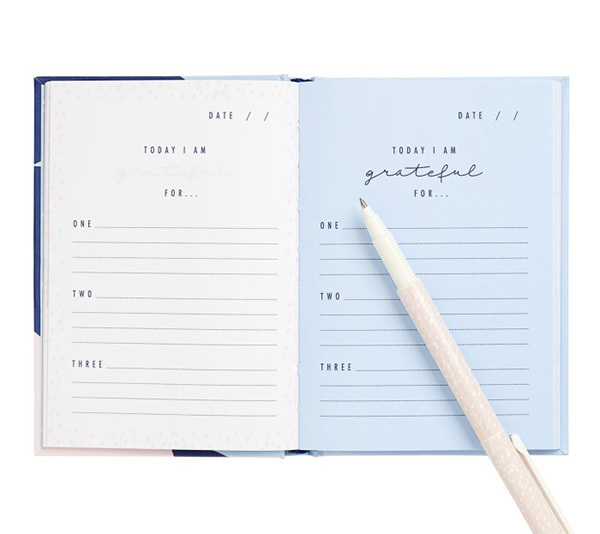 Why not grab a Creativity journal, with prompts, questions and activities to inspire you to try new things and be creative everyday. 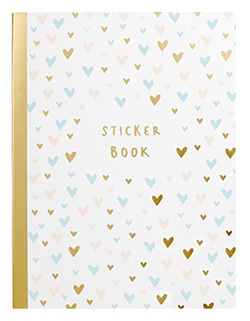 Or organise your day, weeks and months with a planner that spreads the love, covered with little gold foil hearts. 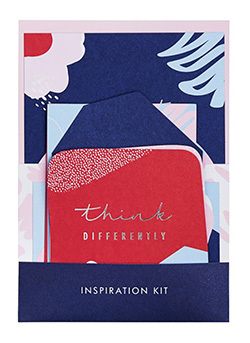 How nice are their inspiration kits with those yummy stickers and tabs?? 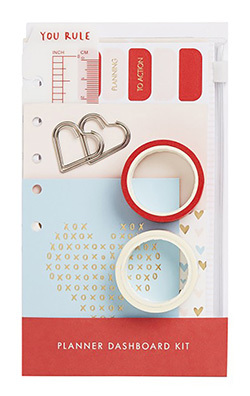 Whatever your inner stationery addict desires, theres something here I'm sure you'll love.